We have recycled for years. This morning I read an article that talked about some restrictions for cardboard. I didn't know exactly what they were and so I am sharing the link in case you want to learn more about this and the benefits of recycling cardboard. In a nutshell, I didn't know that you can't recycle pizza boxes or milk cartons. 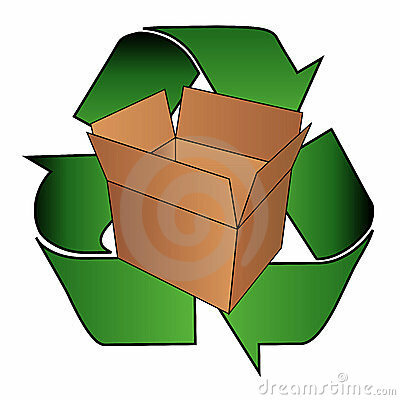 Pizza boxes have to much grease or oil and milk cartons are covered in wax coating so they can't recycle them. With this new information, I will try to find milk in plastic bottles or glass bottles instead. I will also think twice before we purchase the rare pizza from our favorite restaurant in town and bring home the leftovers in a pizza box. I can ask them to put it in a plastic container instead. The best option would be to buy less, spend less and eat it at the restaurant without bringing any home for lunch the next day! Strangely, my council (city of sydney) does explicitly say you CAN recycle pizza boxes, even though other councils in the suburbs of Sydney will not. Suppose it must depend on which contractor does the recycling and how? That's interesting. I know that we don't recycle glass here because it is too expensive. Thanks for the information and have a nice day.